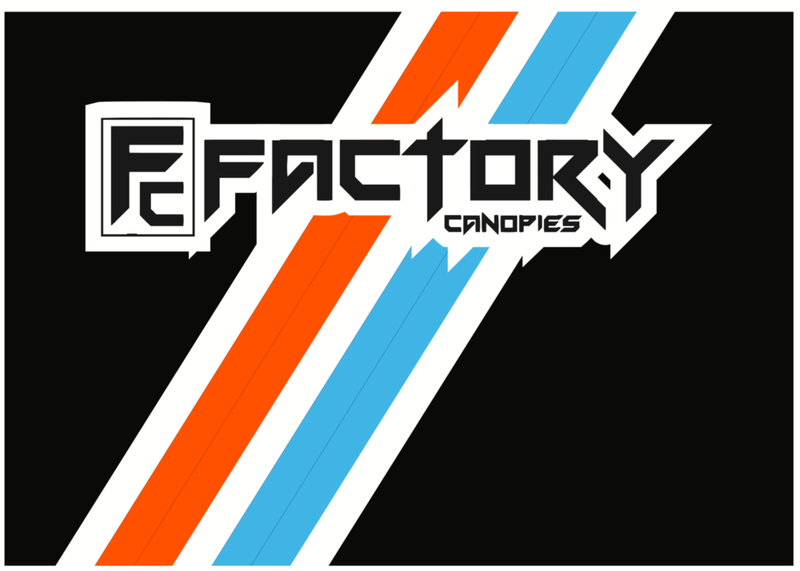 Templates for each can be accessed above. 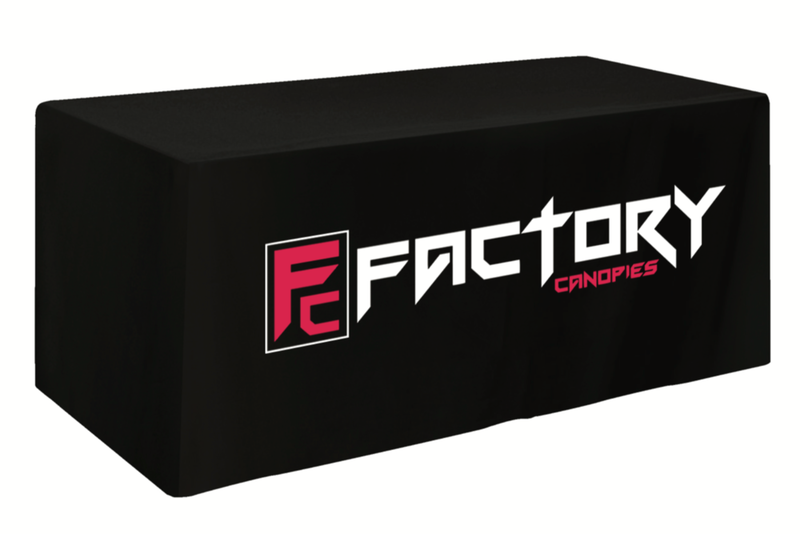 ADD THESE ON TO ANY FACTORY CANOPY TO MAKE YOUR CANOPY INTO A SPACE. WALLS HAVE VELCRO TO MAKE IT EASY TO USE ON OTHER TENTS OR STRUCTURES. WE OFFER BOTH FITTED AND LOOSE DESIGNS IN CUSTOM PRINTS! 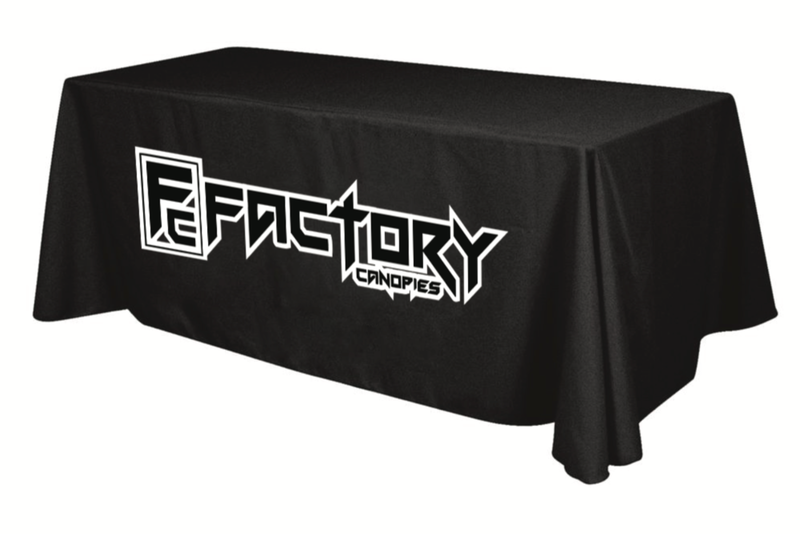 THERE'S NOTHING WORSE THAN A CHEAP LOOKING TABLE TO RUIN YOUR COMPANY IMAGE, SO COVER IT UP WITH ONE OF OUR TABLE THROWS. FEATURING UNDERCOATING TO PROTECT YOU FROM UV RAYS.